So, by now, you’ll have learnt how to squat, press, lift and lunge and throw stuff. As a trainer one of the most common requests is, take a guess, how do I get a toned belly! 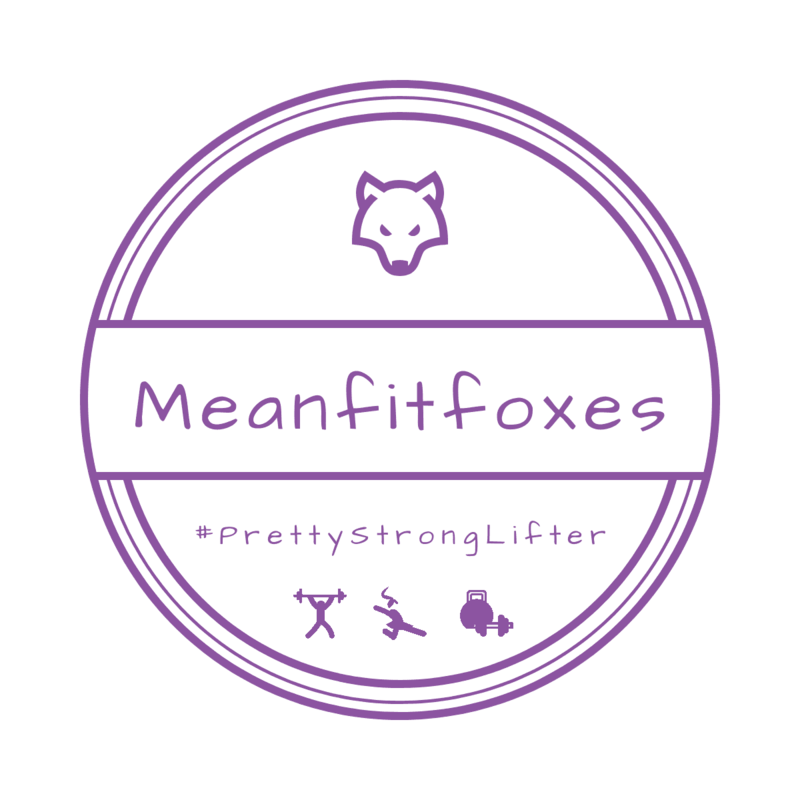 So what’s the Meanfitfoxes way to working towards a six pack? Nutrition! You could have the strongest abs on the planet but if they’re hidden under a layer of blubber, you’ll never see them. Get your nutrition in order, reduce your body fat and then see results. Training! Give up on the side crunches and planks – they’re, well, a bit boring and unfortunately, not that effective. I don’t know about you but after holding a plank for 30 seconds I start to think about doughnuts. The exercises I’ll share with you here are tougher, much more fun and will give results quicker. The instability of the Swiss Ball makes your core fire harder and the randomness of the wobbles makes it even more challenging. If you’re like me, you might wonder what the point of a plank is – well, after you’ve thought about doughnuts… and as I said earlier, for most people, once you can hold a plank for 30 seconds, going for any longer is a waste of time. Find more challenging exercises to progress. Get into the front rack position shown in the video and hold a weight for time. Make sure you have a spotter or set the safety pins high enough for you to dump the weight, should you need to. Simply add 2 – 4 of these exercises into the end of your workout! You’ve got the programme so far and the core training will take a few minutes. Hold each exercise for 15 seconds or as long as possible, then progress onto 30 seconds. There you go, my picks for week 5 – core training. These exercises are probably very different from the usual stuff you do. Give it a go and report back!